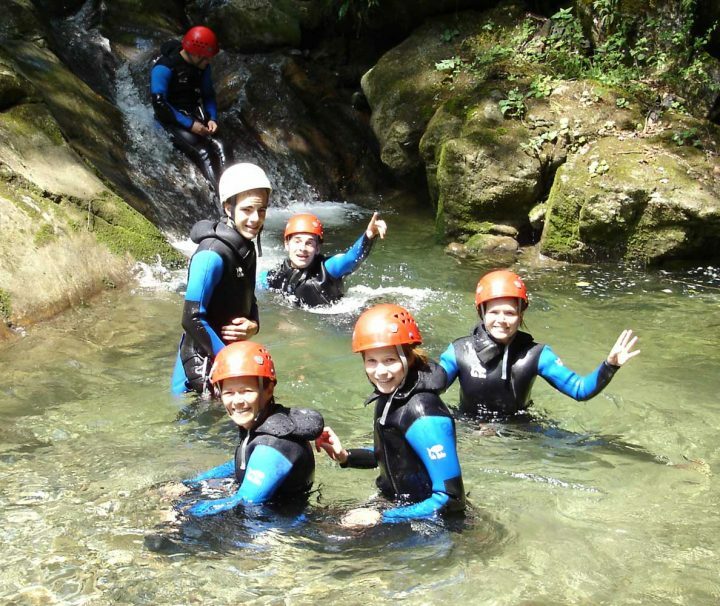 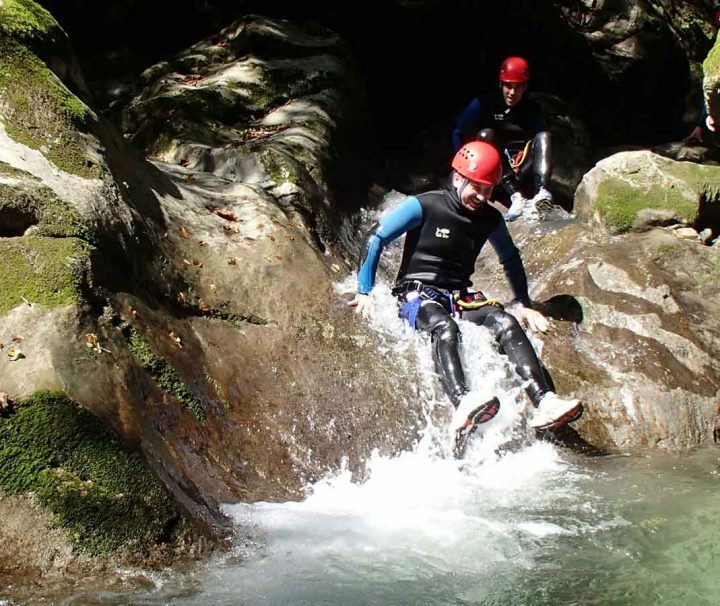 The best choice if your looking for a canyoning taste. 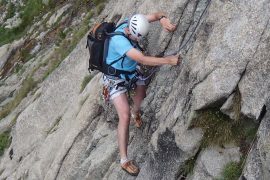 In less then 2 hours, you will find all what makes that sport so fun! 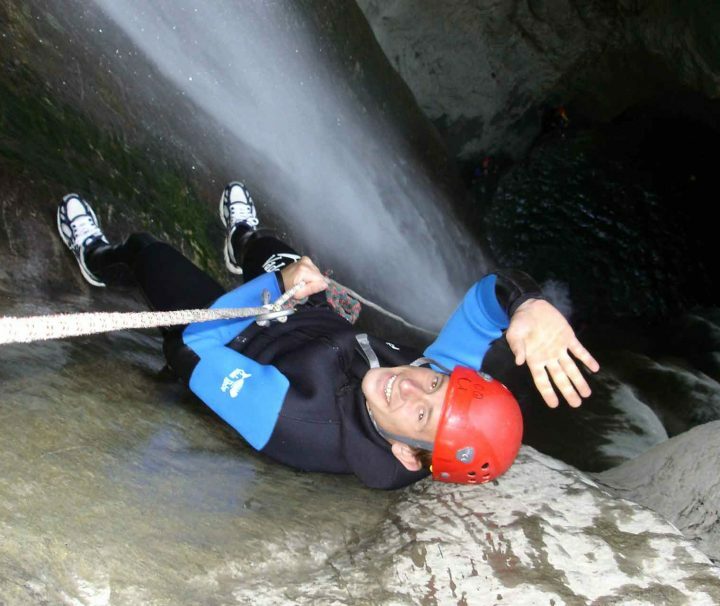 The Angon canyon features the most spectacular waterfalls ! 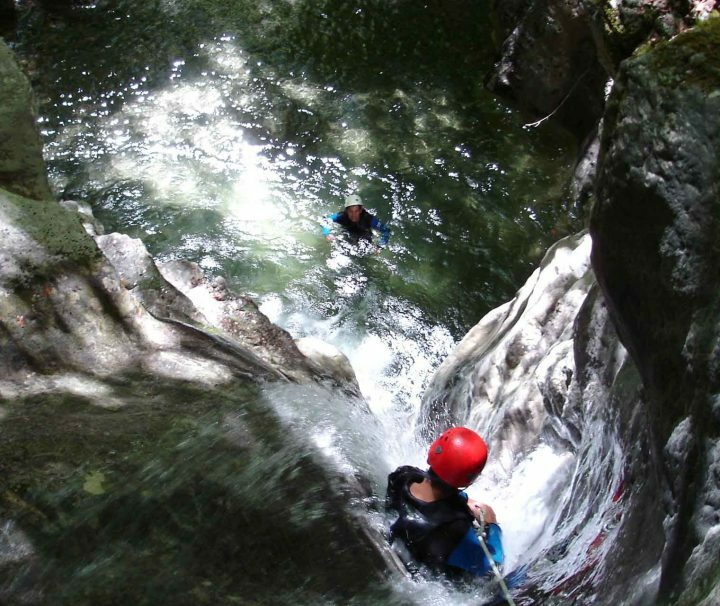 The great waterfall of Angon (65 meters high) as one approaches from the bridge should not leave you indifferent! 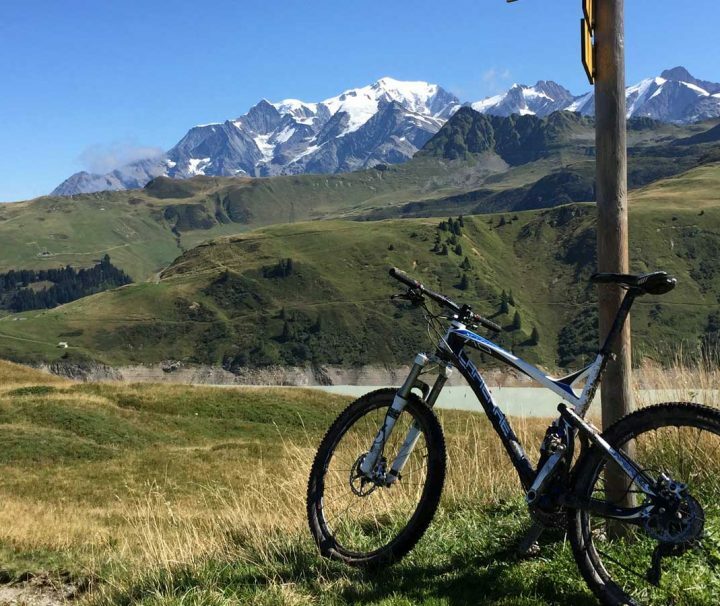 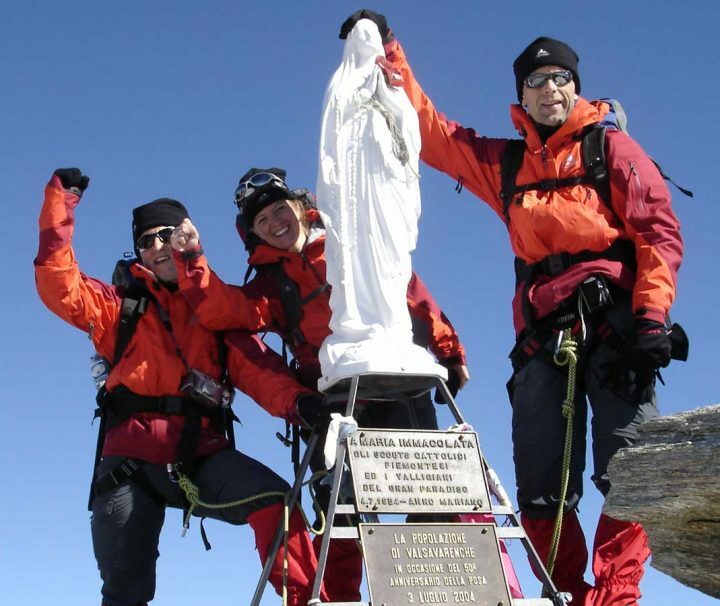 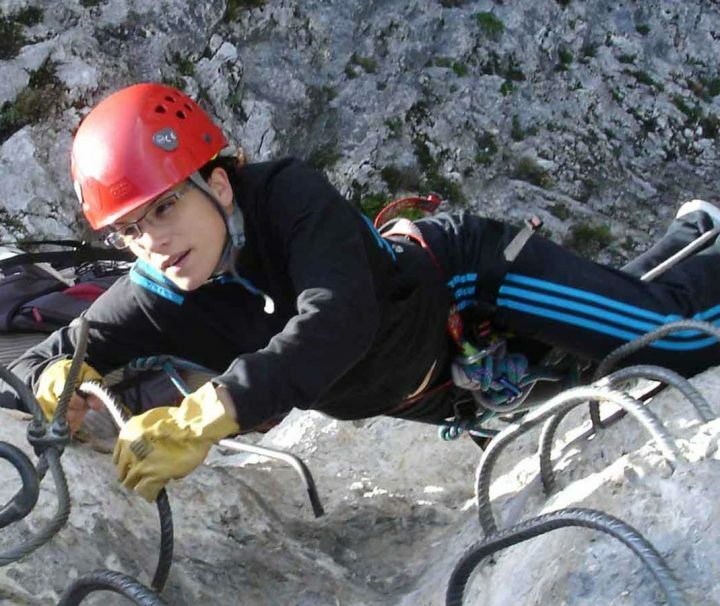 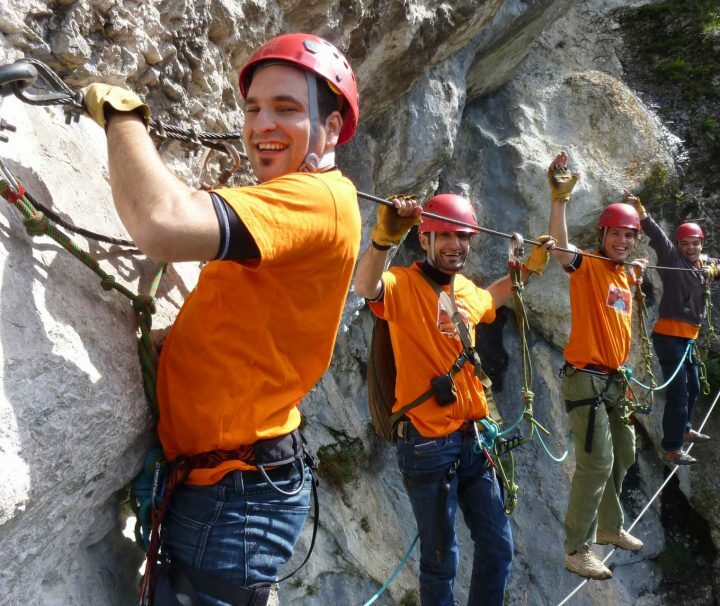 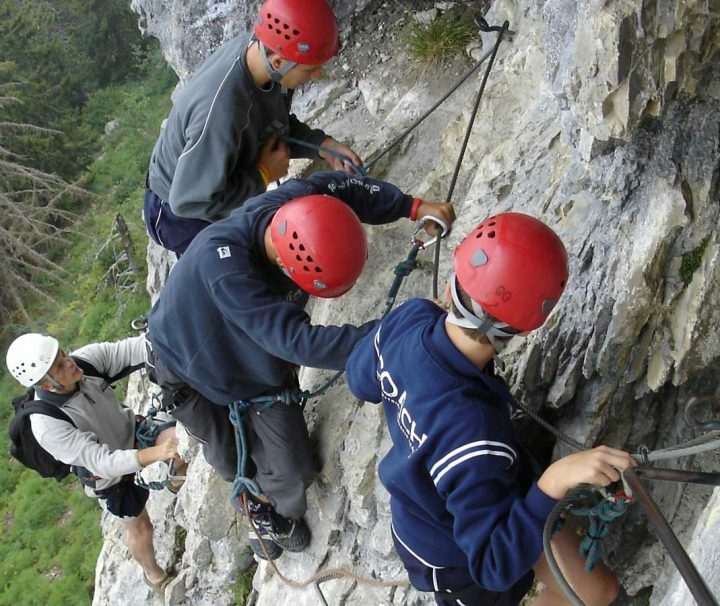 Annecy lake area offer beautiful climbing crags where to learn rock climbing technics. 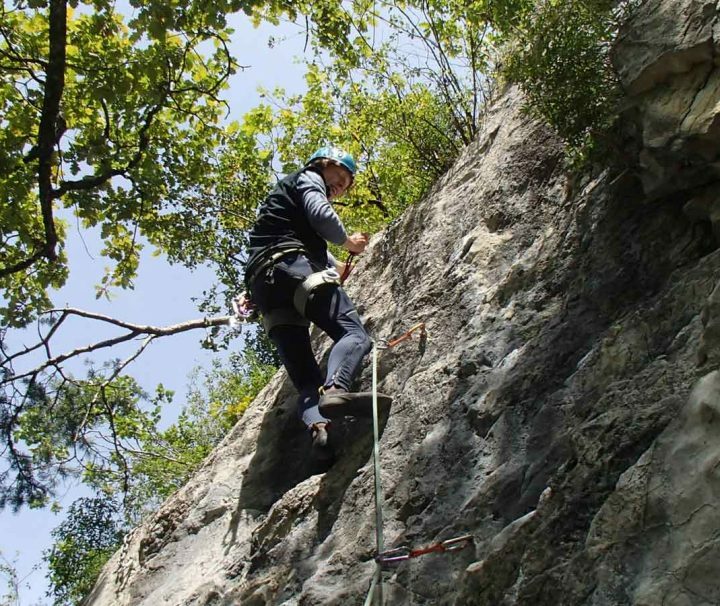 The limestone cliffs are numerous and offer a good variety of routes.